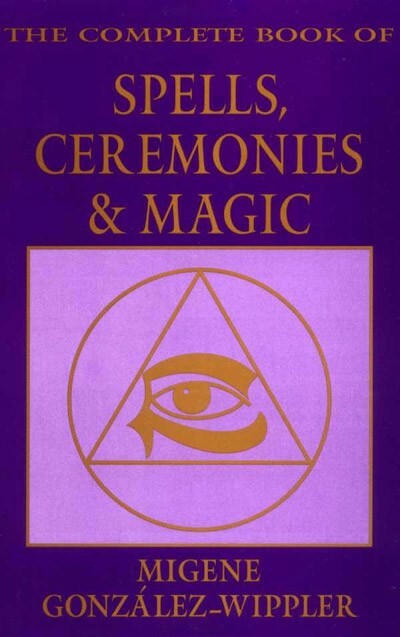 This book is far more than a historical survey of magical techniques throughout the world. It is the most complete book of spells, ceremonies, and magic ever assembled. It is the spiritual record of humanity. 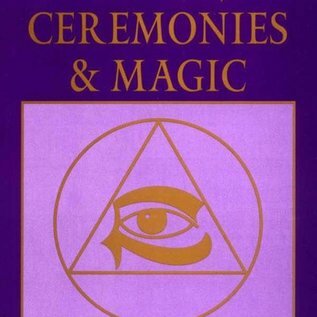 Topics in this book include magical spells and rituals from virtually every continent and every people. The spells described are for love, wealth, success, protection, and health. Also examined are the theories and history of magic, including its evolution, the gods, the elements, the Kabbalah, the astral plane, ceremonial magic, famous books of magic, and famous magicians. You will learn about talismanic magic, exorcisms, how to use the I Ching, how to interpret dreams, how to construct and interpret a horoscope, how to read Tarot cards, how to read palms, how to do numerology, and much more. Included are explicit instructions for love spells and talismans; spells for riches and money; weight-loss spells; magic for health and healing; psychic self-defense; spells for luck in gambling; and much more. No magical library is complete without this classic text of magical history, theory, and practical technique. The author is known for her excellent books on magic. Many consider this her best. Includes over 150 rare photos and illustrations.